Dental Lace is a unique eco-friendly dental floss, produced in Maine, USA. 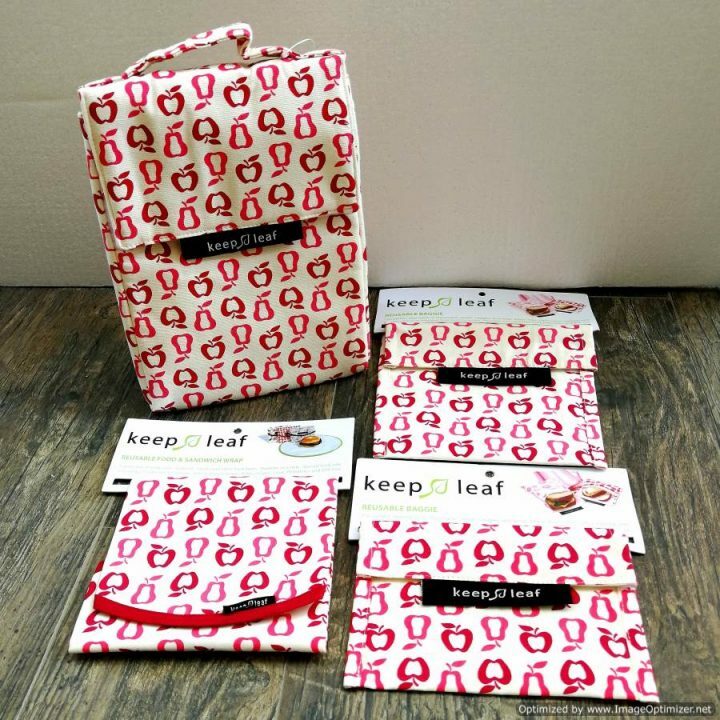 The founder of Dental Lace was a regular user of dental floss, who realised that not only were regular dental floss containers quite unsightly, they were also creating a huge amount of non-recyclable waste. 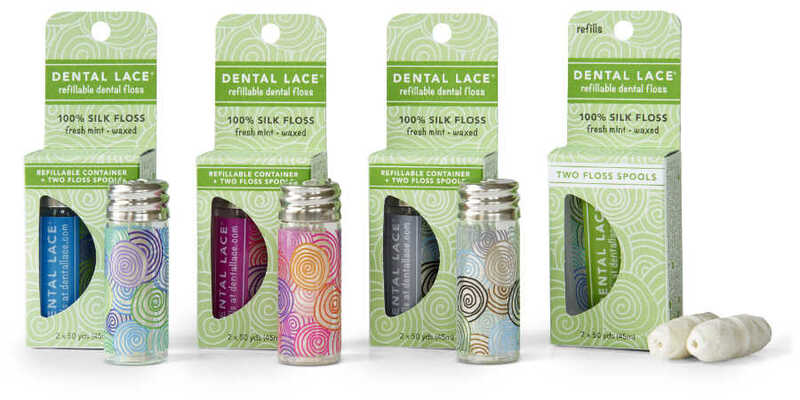 So she set about creating an alternative – a true environmentally friendly dental floss, that also looked great. And so Dental Floss was born. 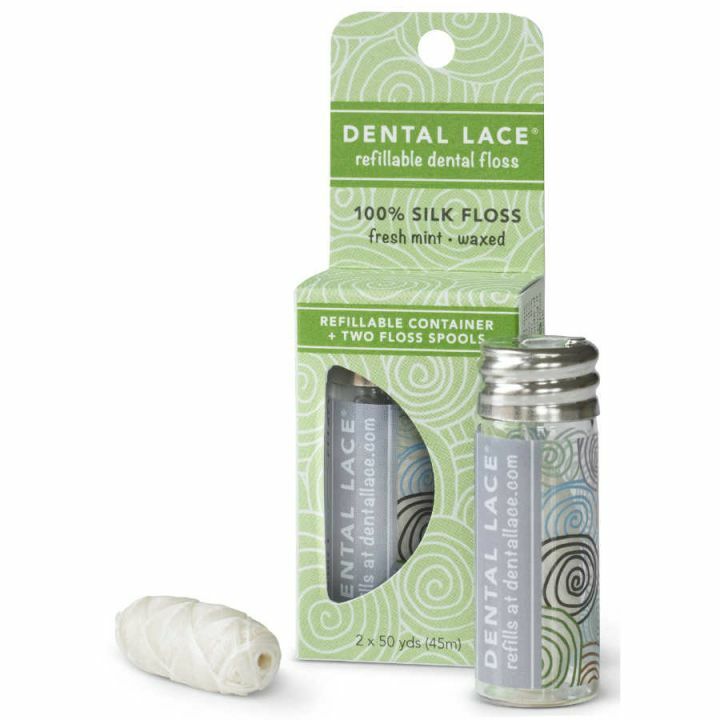 The floss is made of mulberry silk floss and plant-based vegan Candelilla wax, with natural mint flavouring. 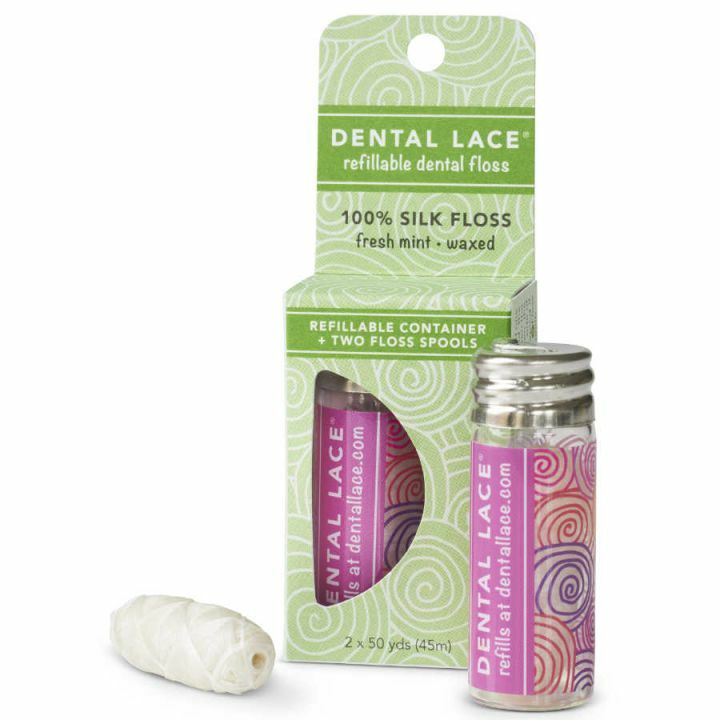 The floss is stored in beautiful reusable glass jars (1/2 x 2 inches in size), with a stainless steel lid that contains the floss cutter. 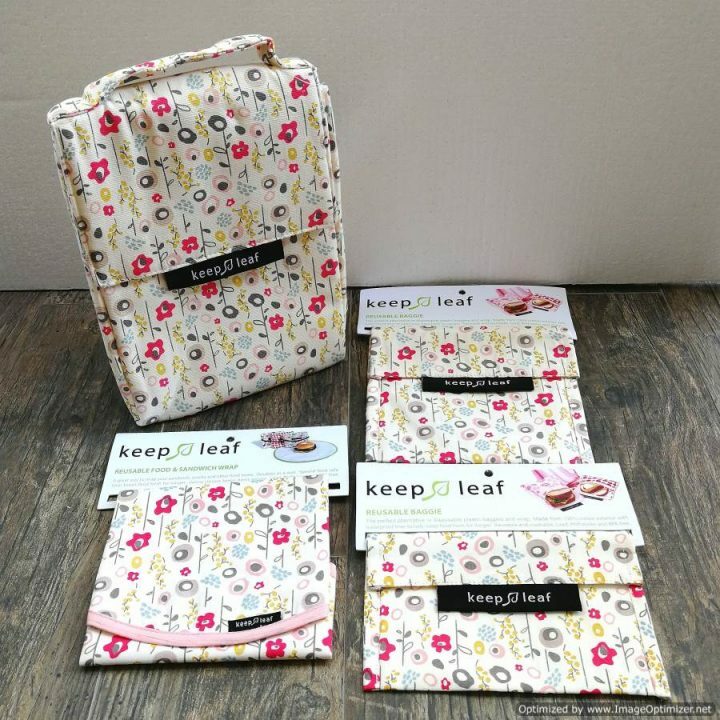 The boxes that the jars and refills are stored in are made from 100% post-consumer fibre that is certified FSC and PCF free, and manufactured using renewable biogas energy. 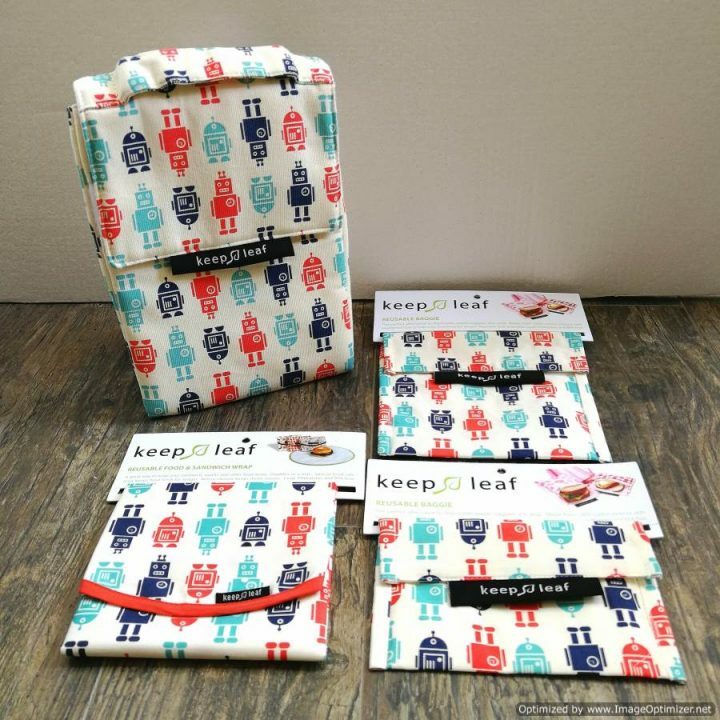 Inside the box, the floss is stored in certified compostable polylactide bags (plant-based). For us here at Neis Haus, we fell in love with this product as soon as we heard about it (one of our fabulous customers shared it with us!). 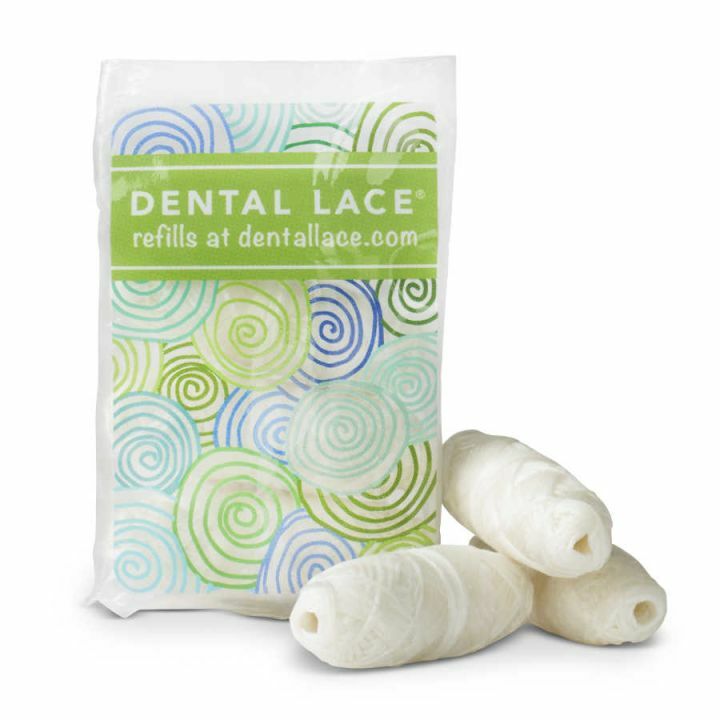 And so now we are proud to have Dental Lace available in Singapore.